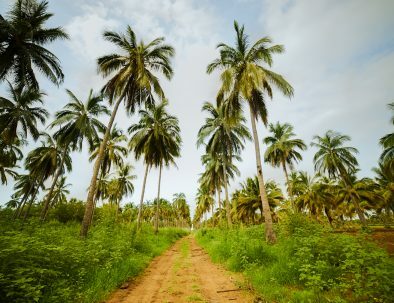 Stone Island is located in a privileged weather strip, which creates the most enjoyable temperatures for the human body and the perfect conditions for coconut and mango plantations to flourish in abundance. 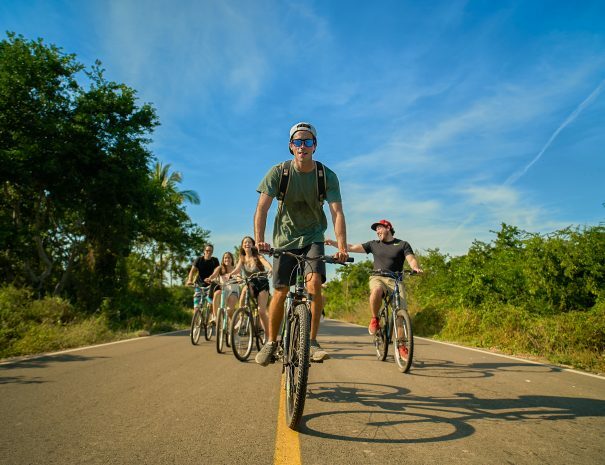 Cycling through the Island is a unique ride through a region very few tourists get a chance to experience. Picture yourself on a boat ride leaving the city behind, getting to a place that looks nothing like the Mazatlan we know today. Learn about the regions ecosystem, social life, and culture, by the entertaining stories that our local leader has to tell you. Furthermore, we will visit a small, yet delightful, botanical garden which grows the local vegetation, a fruit orchard, a bamboo plantation, and an area to relax among flowers where butterflies and hummingbirds feed. 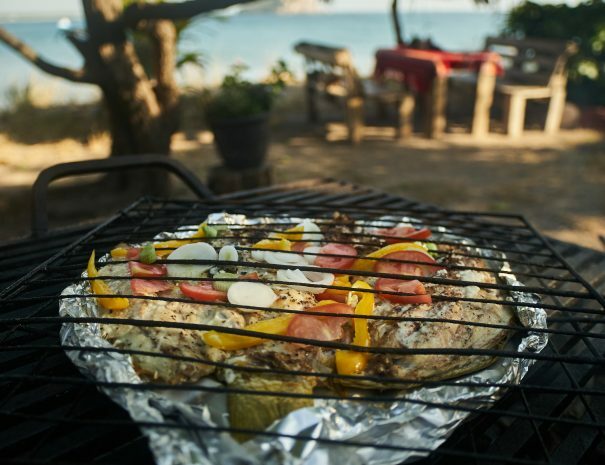 Bring back home authentic Mazatlan cuisine by participating in the making of a traditional coconut dessert and grilled fish at a typical beachside hut. In there we will toast with a drink and have free time to enjoy the beach. *Please mention if you’re a vegetarian. There will be no problem to arrange another meal according to you preferences. 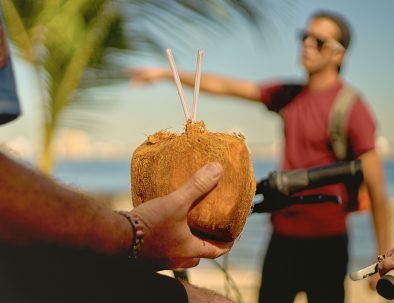 The best way to discover Mazatlan and enjoy its astonishing sights is on a bicycle. We do frequent and long stops and as many breaks as necessary to ensure that everyone is having fun. Your experience wouldn’t be complete without riding aboard our Combi. Our experienced english-speaking local leaders are natives who have a passion for their country and city. The route was made for an enjoyable ride. We are not riding up hills and most of the ground is flat with sections of pavement and sand. Up with the sun! Guest pickup. The exact time varies depending on your meeting point location. Arrival to the “Playa Sur” dock to cross to Stone Island on board of a small fishing boat called a “panga”. Before boarding, bikes and helmets will be given along with the day’s schedule and security measures. Adventure begins with a brief introduction to the area and a beachside view of the island. 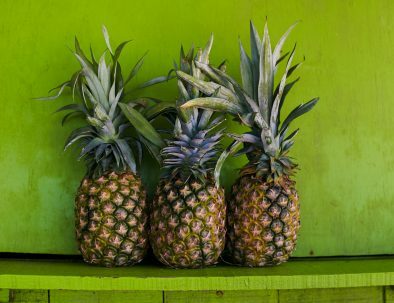 Next stops will be Leonilas house for the making of a coconut desert and the Stone Island Botanical Garden. Then we keep on riding our mountain bikes through a secluded highway. Arrival to “La Palapa del Che”, a traditional oceanfront hut where you will enjoy our local grilled dish and collaborate in its preparation. Free time to have a dive or chill out on a hammock. Time to cross back to the city on board a "panga" and transfer to your meeting point. This tour is guaranteed for a minimum of two guests. And we limit the group size to only ten guests so we minimize the environmental impact and you get all the attention and safety you want in an intimate group. How can I make the tour more enjoyable? Min height: 1.2 m / 4 ft. Max weight: 265 lbs / 120 kgs. Guests must know how to ride a bike. Not suitable for expectant mothers and guests with recent surgeries. 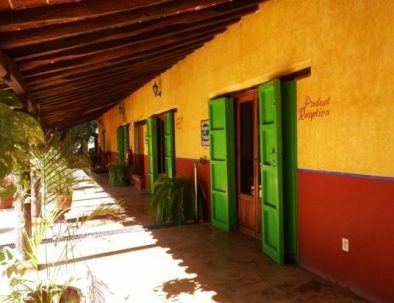 Explore the history of tequila in Sinaloa through a hike in the off beaten paths inside a tropical deciduous forest, the agave plantations, and the secluded ruins of a former distillery. 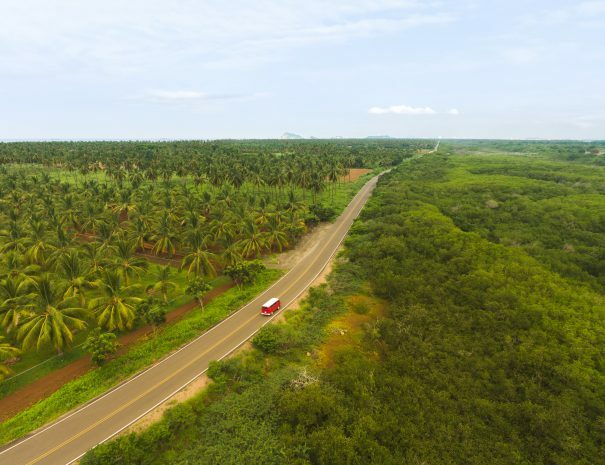 A local leader will be your captain in this one-of-a-kind excursion where you’ll experience the uppermost spots of Mazatlan to enjoy the incredible natural and urban landscapes while you take a deep breath of the ocean breeze and watch the past and present of our beloved home. 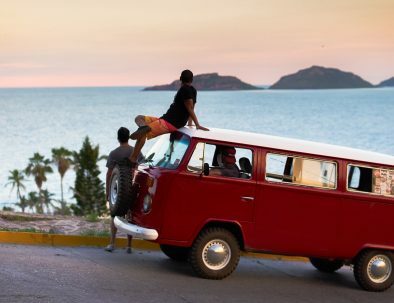 Explore the mystic ruins of ancient Mazatlan. 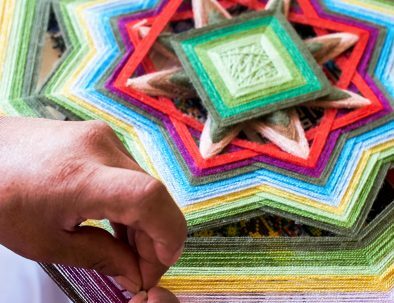 Take yourself to a previous century through the alleys of the historic district and experience at a relaxed pace the vibrant culture of the Plazuela Machado, home of the Angela Peralta Theater, and the beautiful bohemian lifestyle. Discover Mazatlan with the best deals and offers on our amazing tours and expeditions. Make your reservation for any tour or expedition one week in advence and get a 10% discount using this redemption code. Did you enjoy our tour? Reserve your next adventure with us and get half price of equal or lesser value. Buy a tour or expedition for 3 persons and the 4 is FREE. The promotion is valid when booking for the same tour in one transaction.